The art of ranking “organically” in search engines results pages (SERPs) is called Search Engine Optimization (SEO), as opposed to ranking in the “sponsored ads” section, that would come through Search Engine Marketing (SEM) or Pay-Per-Click (PPC) advertising, or Local Directory Listings, such as Google Places. DemandAdvisor includes Search Engine Optimization (SEO) services for all microSites & websites developed and hosted by DemandAdvisor regardless of the program selected. Additional SEO services for practice websites are provided for Bronze and Platinum Members. Effective search engine optimization (SEO) for dental practices means creating the perfect storm: First, “On-Site SEO” produces an optimized user-friendly site, that’s not over-optimized, but is constantly growing in the right way and focused on your local region. Second, “Off-Site SEO” provides a balanced and hearty link profile that establishes relevance and popularity values for the search engines. The secret is that these two SEO programs, effectively developed and implemented together, produce websites that rank on the top of Google, Yahoo, Bing and other search engines for targeted keywords. DemandAdvisor search engine optimization programs are highly personalized and finely focused on the dental and practices. 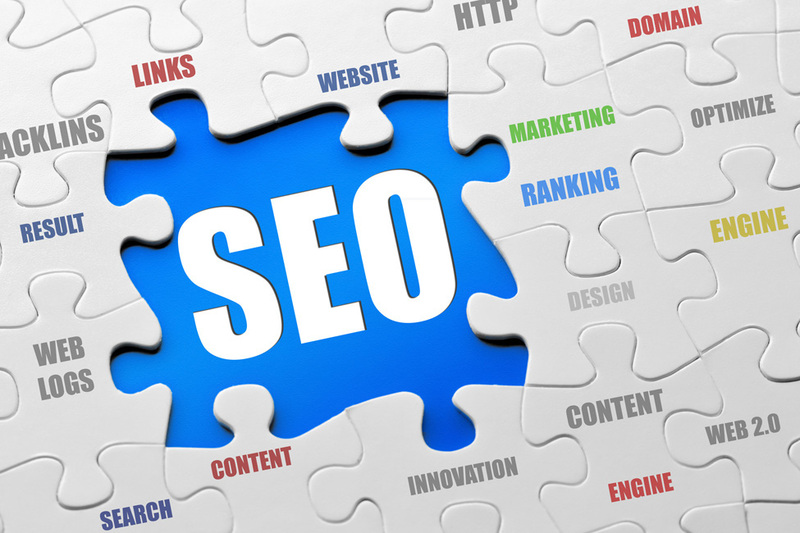 DSEO, or Dental Search Engine Optimization, is focused on SEO services for Dental Practices. We start by examining your practice as a unique entity within the dental industry, your product and service offering within your specific geographic area, and your website and how effectively it “positions” itself to the search engines. There is no cookie-cutter SEO plan, but DemandAdvisor has two-decades of dentistry industry experience, local practice marketing experience and Internet marketing and SEO experience. We are the defacto experts that can get you ranked properly. The number one contributing factors to your websites ranking for a specific search term is your sites “relevance” and “popularity”. While effective Off-Site Search Engine Optimization (SEO) can help your relevance score, Off-Site SEO is the only strategy that can effect your sites popularity score. Everything from developing an effective SEO strategy to tactical development of keywords and key phrases to effective link building to measuring results requires expertise and resources. Off-Site SEO is complicated, technical and time consuming, but it’s vital. DemandAdvisor combines the marketing, technical and industry experience to maximize the success of off-site SEO for dental practices, using the DSEO service. As the owner of your practice, it is wonderful to like the brand of your practice and look and feel of your website. However, search engines don’t “see” your practice’s website the way that a human does. And therefore what might “look” good to you might “look” horrible to a search engine. What happens technically is that the search engines use automated software, called “spiders” or “crawlers”, that “crawl”, or review, your site pages, in order to index, or catalog, your website content, website structure, and website links (both links that come into and leave your website). Therefore, the structure of your website, your website design, your website architecture, the content itself, the multimedia used, and the website graphics are of vital importance to search engine ranking. In addition, websites are “crawled” on a continual basis, so new and valuable content is recognized and prized highly by the search engines. So, the need to consistantly add valuable content is of paramount importance. It is often underestimated the power of getting your practice website search engine optimized. Comprehensive and effective on-site SEO requires a fine touch, access to your website or web designer, plus hours of research, planning and edits to your website content. To compete effectively in your local market, it is essential to do on-site search engine optimization. If you have an existing website that you are happy with, then we will review your website, research potential changes, plan changes and make edits that can easily be made. In some instances, edits will be limited based on the technology infrastructure of your website. Fortunately, if you are in a position where you need a new website designed, DemandAdvisor can build your practice website and assure that it the on-site SEO is done right from the start. There’s no doubt about the importance of On-Site Search Engine Optimization (SEO). DemandAdvisor combines the marketing, technical and industry experience to maximize the success of on-site SEO for dental practices, using the DSEO service. Search engine optimization produces amazing results in the long-run because your practice will not spend money advertising to attract website visitors. In addition, the potential patients that come to you through organic listing may actually have a better brand experience. DemandAdvisor specializes in fast, effective SEO for dental practices through DSEO. However, ranking in search engines can take anywhere form 3-9 month or longer because of several reasons. First, search engines are 3rd party companies who rank sites according to their internal time-frames, not the time frames of outside entities, including ad agencies. Second, the process that search engines use for indexing sites by using crawlers is infamously slow and inaccurate. Third, inbound linking, which is one of the most important strategies of effective SEO, require that the search engines effectively and accurately index the web pages of websites providing inbound links, which is time consuming and inaccurate. SEO results is why we engage in SEO activity. DemandAdvisor employes the latest, advanced techniques and strategies to improve the speed and accuracy of indexing. DemandAdvisor has two-decades of finely tuned local SEO experience for dental practices. DemandAdvisor has provided SEO services to some of the largest dental companies in the world, including Discus Dental, Phillips, DenMat, Karl Storz, Thoratec and more. DemandAdvisor has provided SEO work that has helped establish some of the biggest brand names in dentistry and medicine, including Zoom Whitening, Botox, Lumineers, Snap-On Smile, Fast Braces, Six Month Smiles, Invisalign and more. DemandAdvisor’s team has held executive positions or worked at high levels within major dental companies AND within search engines firms themselves. DemandAdvisor’s is focused on the success of local dental practices. Our intimate knowledge of search engines and the dental industry are pinpointed for your practice’s success. Just as dentistry is always changes, so is SEO. The rapid rate of change in SEO creates an environment where an intimate knowledge of the latest trends and changes in SEO is vital. DemandAdvisor’s team stays up to date with the latest developments, mostly testing our own techniques and networking with a select group of ‘quiet’ SEO industry professionals—after all, the best methods are not going to be shouted from the rooftops on every internet marketing blog. The real DemandAdvisor advantage is that consistently expanding SEO knowledge is coupled with an intimate understanding of local marketing specifically for products and services for dental practices. We are the experts, so let us live and breathe SEO for your business, so you can focus on your practice. DemandAdvisor DSEO program is turn key. The only requirement we have of our practices is a brief kick off meeting where we get the basic information to being the process. We will come to you with any questions and to report our progress. We do all the research, development, tactical planing and implementation, leaving you free to run your practice. 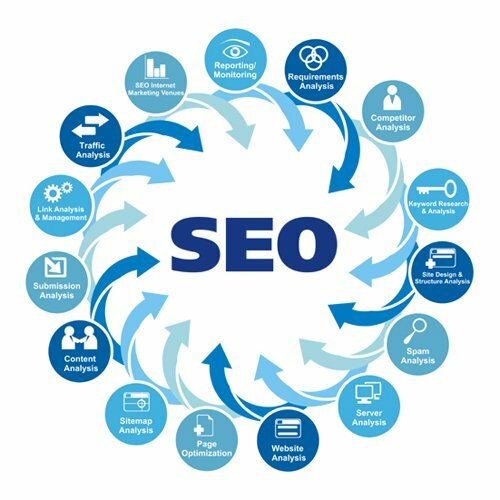 The goal of a robust SEO program for your practice is to rank your website on the first page of the major search engines for the main target search keywords or key phrases, which will drive website visitors, and ultimately calls and emails from prospective patients. DemandAdvisor is the company to get you there.